“Challenging” and “rewarding” best describe the PADI Rescue Diver course. Emergency 1st Responder Building upon what you’ve already learned, this course expands on what you already know about how to prevent problems, and how to manage them if they occur. The fun part about this course is rising to challenges and mastering them. Most divers find this course both demanding and rewarding, and at the end, say it’s the best course they’ve ever taken. This course takes a minimum of 3 days. PADI (Junior) Adventure Divers who are at least 12 years old and have completed the Underwater Navigation Adventure Dive may enroll in a Rescue Diver course. You also need to have Emergency First Response Primary and Secondary Care (CPR and First Aid) training within the past 24 months. 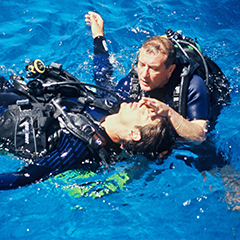 You can complete this training during the Rescue Diver course. Enroll in Start Course Online and you can start learning right away. Get started now! The whole package at a great price! Do both courses in one time. This takes a minimum of 4 days. The site is great I did a couple of dives and everything was perfect. 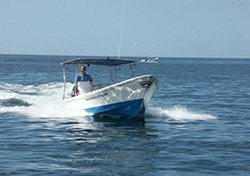 The staff is very friendly, the boat is very prepared. They take care of everything, and between immersion and immersion they have fruit and drink. All the staff, from who loads the tanks to the beach, to the captain of the boat and the dive masters are very kind, respectful and cheerful people who add to the experience of diving in this beautiful area. I found the prices favorable. I will repeat with them every time I visit Coco. 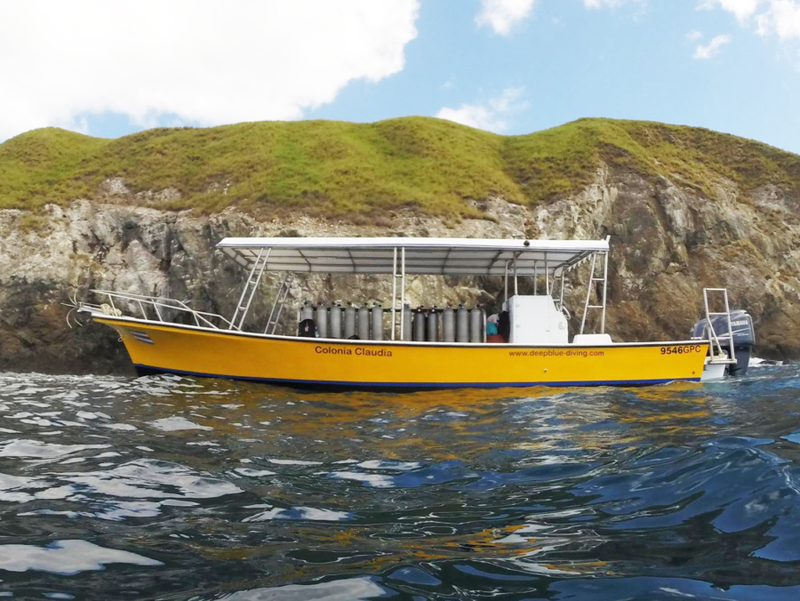 We hired a snorkeling trip around and the treatment was exquisite for a reasonable price. 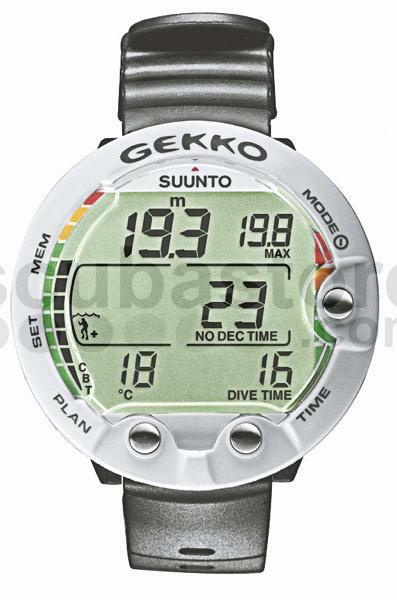 One of us only had the dives of the course and they gave us a private monitor. 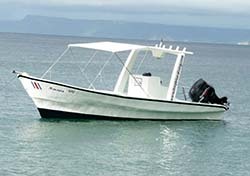 Good boat, modern equipment, music and the best deal. 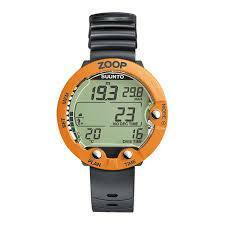 Note: Scuba diver and Junior divers 10 to 15 years of age can only dive to 40 feet/12m. A charge for an extra dive master may be required. 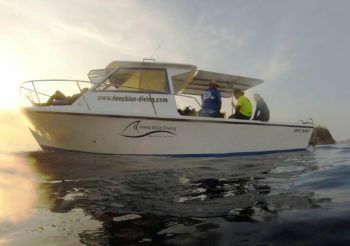 Working closely with a PADI Instructor, to expand your dive knowledge and sharp your skills to the professional level. Minimum time 4 weeks. Required: Medical form and the instructor’s referral form showing that you have completed all required class work and pool sessions.